On Friday, our old friends in the Conservative Government introduced Bill C-56 in the House of Commons. 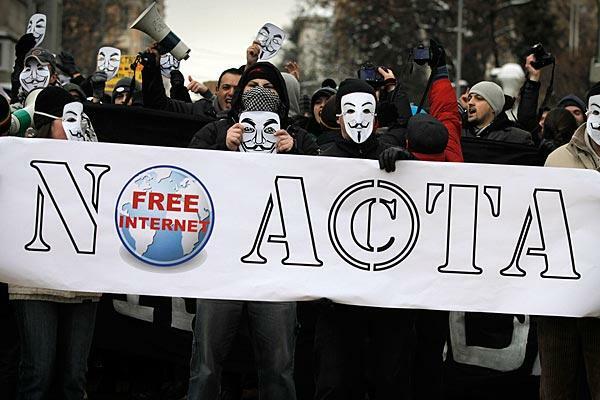 People are writing that the Bill will introduce the dreaded ACTA, the Anti-Counterfeit Trade Agreement, to Canada. It will not, at least in the most important way for us internet law folks. Lemme explain.